NX series of Multi-purposes Hullers are new productions designed on the base of N series of rice milling. In the course we inquired customers from all sides. (we have already made an application for patent right to concerned departments. )We improved some components and cut down both the weight and cost compared with N series. 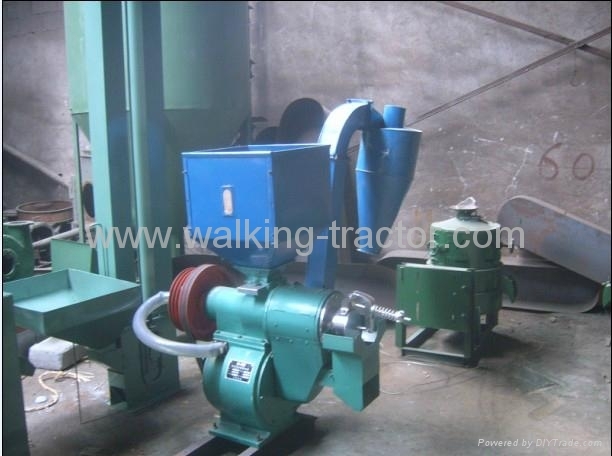 They are much more suited to agricultural products processing than N series. For details, NX series of machines have following characters: The concentricity must not be adjusted, the belts are apt to be exchanged, the weight is much less than that of N brand machine, it occupies much less area when it is installed and so on. 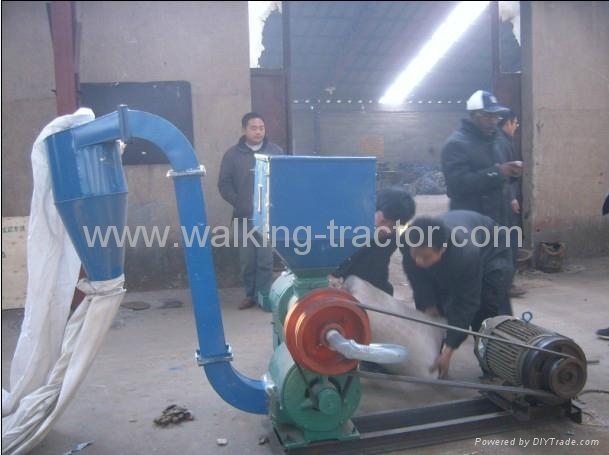 The machine can not only polishing rice, it can but also hulling many other grains such as soy bean, wheat, maize, pea, cowpea, sorghum and so on.